Rochester Regional Health is pleased to announce Jay T. Morrow, MD, PhD, has joined the Neuroscience Institute. 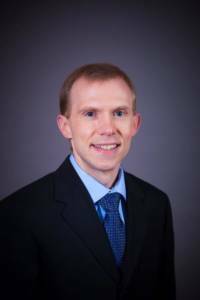 Dr. Jay T. Morrow is now practicing with our team at Rochester General Hospital as a Neurointerventionalist. Posted August 16, 2018 under _Featured Stories List, Leaders / Managers, Locations, News, Physicians, Rochester General Hospital, Weekly Beat.